My boots arrived promptly and were of a much better quality than the price suggested - they really were a bargain. The shoes are perfect. Unbelievably comfortable, and the right fit. The leather are great, making them looking excellent. Purchase when you can!! Quality. Quality shoes, with padded insole and very stylish. Love the shoes, will definitely buy more. First set of boots received in poor packaging and with a bad, obvious defect that suggested below standard quality control. 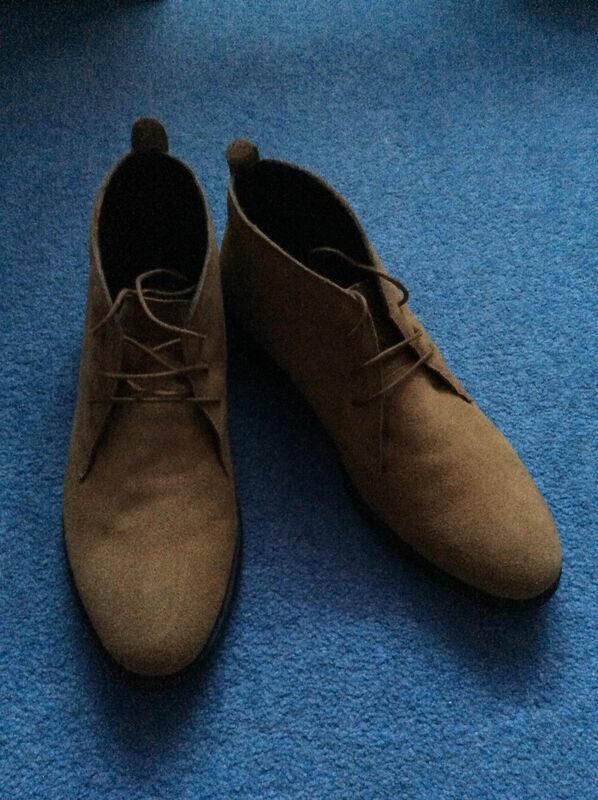 However, excellent post sale customer service ensured that a prompt, free exchange delivered good quality suede boots that I’m very happy with. Thanks for your comments Chris, I'm glad we could resolve your issue for you.